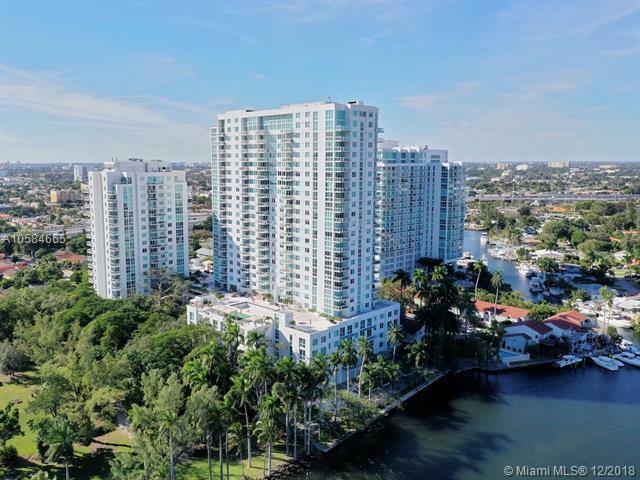 Do not miss this opportunity to live on the famous and trendy Miami River! Enjoy having your own street entrance with private garden that includes a beautiful tree. Directly located across from the park, you may enjoy nature just oustide your door stepsand still with the advantage of buildings' amenities! 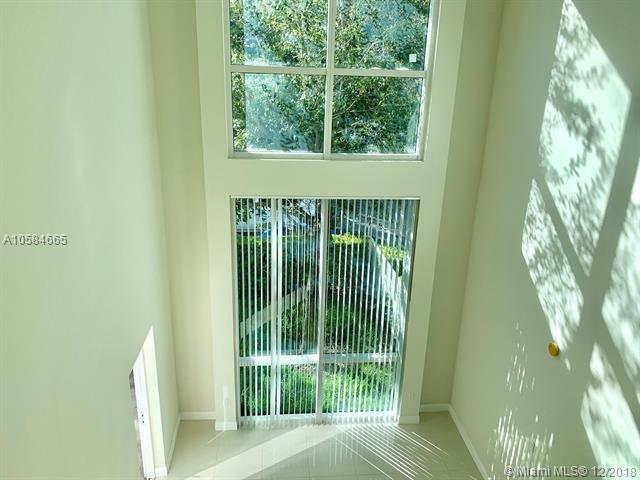 Luxurious high ceelings, stainless steel appliances, modern kitchen and tile floors. 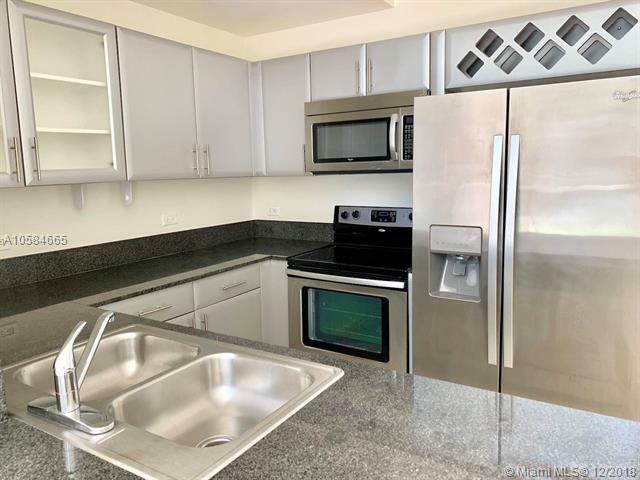 Strategically located minutes away from Brickell, Downtown, Miami Beach, Jackson Memorial Hospital and Miami International Airport. This will not last long! Easy to show. Listing courtesy of Florida Capital Realty.